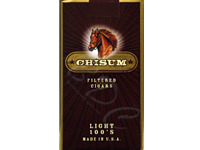 Constituting a unique combination of dark tobacco varieties, Chisum Light Filtered Cigars are available in multiple options like Full Flavor Soft Pack,Menthol Soft Pack and Light Soft Pack. In order to boost the rich aroma and taste, these cigars are enfolded in a natural tobacco leaf. Made mostly from finest quality Flue-cured, Oriental and Burley tobacco, each of these cigars are brought out with a filter on the end. These cigars are available in packs of 10 or 20 filtered cigars each. Check out the various flavors of this cigar on BuyDiscountCigars.com and order today! Bought them for a while, not sure what happened lately, but every pack had at least one (sometimes several) with holes/tears in the paper. Simple math, out of 10 cartons (my last order), I had to throw away almost 1 full carton. 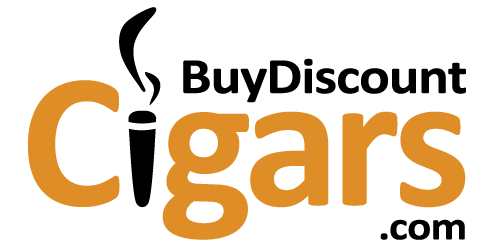 Not sure If I will continue ordering this brand. Switched to these instead of cigarretts and all the chemicals they contain.Could not be more pleased. Harsh! Burns unevenly. Won't stay lit.